Whether you have minor dents, dings, scratches or scuffs, Secaucus Auto Body has the state-of-the-art equipment to get the job done right. 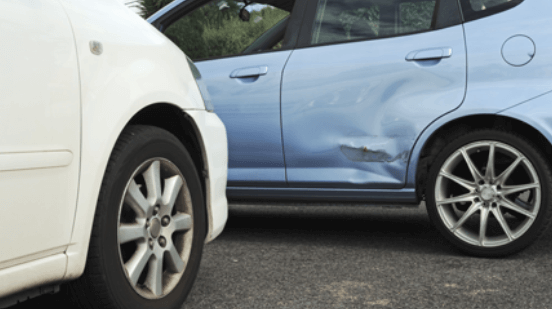 Minor collision damage may not prevent you from driving your vehicle and may not seem like a big deal. However, that dent in your door or bumper probably catches your eye every time you get in your car or truck. 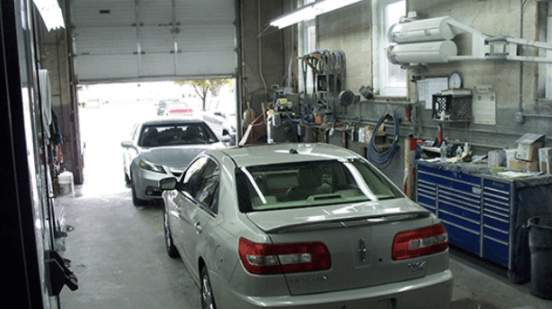 Let our technicians get your vehicle back to showroom condition in no time. From your initial accident in the Secaucus area to the high-quality, completed repair, our amazing team will help you through everything. Whether you need tow assistance, a rental car, automotive detailing or guidance throughout the auto repair process, Secaucus Auto Body is here.